Nutley Pool and Spa carries the top pools and spas in the industry. There’s something magical about soaking in a Jacuzzi® Hot Tub. We’re so confident that you’ll fall in love with the hot, bubbly water and jets from this global brand that’s synonymous with rest and relaxation, that we invite you to take a wet test! If you have the budget and space, try adding this luxurious accessory to your home and become the envy of your neighbors. Come and see for yourself how easy it is to own one by visiting our store in Nutley, New Jersey or browse our selection online. 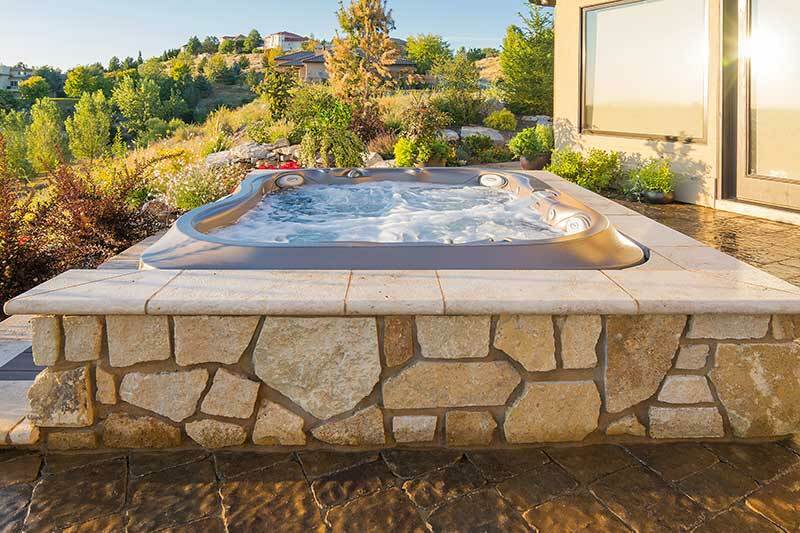 We have a wide variety of outdoor hot tubs and hot tub accessories from Jacuzzi® that can fit most budgets, backyards, and lifestyles. Looking for affordable luxury? You’ve come to the right place! 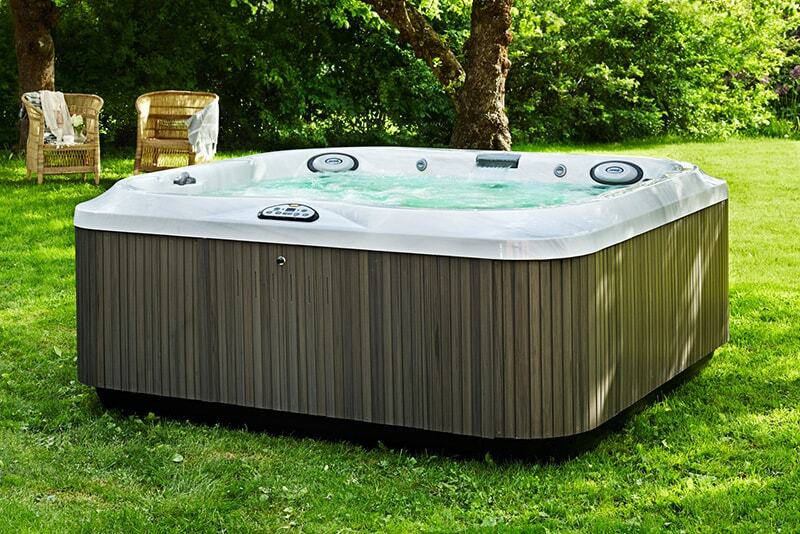 At Nutley Pool and Spa, you’ll find the complete line of Nordic Hot Tubs™, a brand that provides the perfect balance of hydrotherapy and value for money. 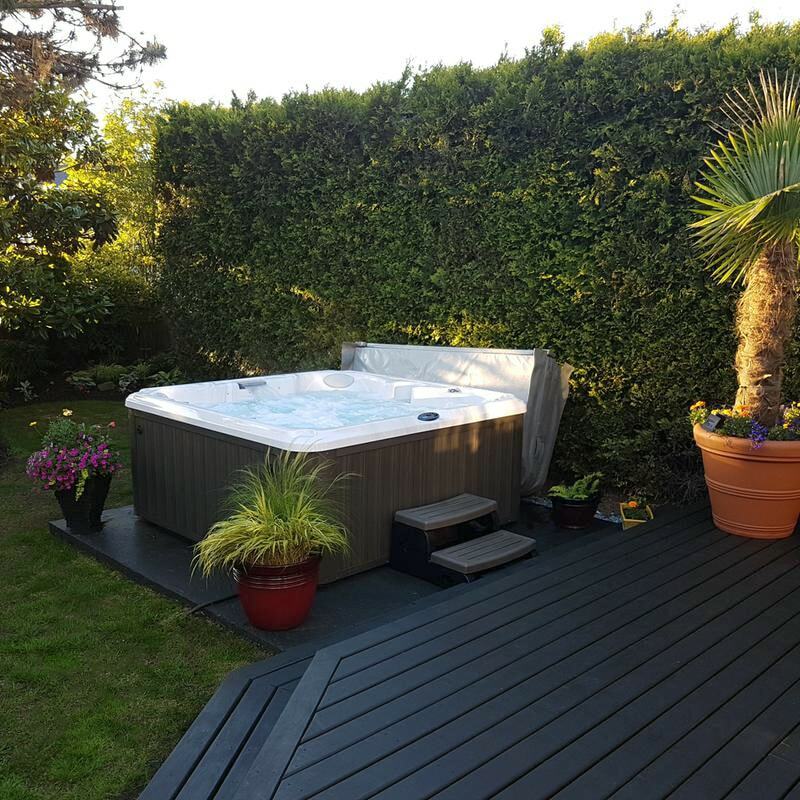 Because taking the plunge of buying a hot tub can be intimidating, especially for first time buyers, Nordic Hot Tubs™ offers a full line of quality hot tubs from luxury models to simple Plug-N-Plays. Built with performance and longevity in mind, you can experience unparalleled water therapy with or without the bells and whistles, at a price point that you can afford. Visit our store in Nutley, New Jersey today or browse our selection online. A backyard swimming pool can be well within your reach with an above-ground swimming pool from Sharkline and Wilbar Group or semi-inground EZ Panel Pool. These trusted brands build unique free-standing swimming pools from solid steel, space-age resin and aluminum that sit “above” the ground. Cost-effective and easy to install, you can be swimming in a matter of days, and enjoying countless hours of summertime fun and entertainment with your family. Whether you have a small backyard, or an open space the size of a football field, we’ll find the perfect pool for you. Make a splash today by visiting Nutley Pool and Spa or check out our easy-to use website. 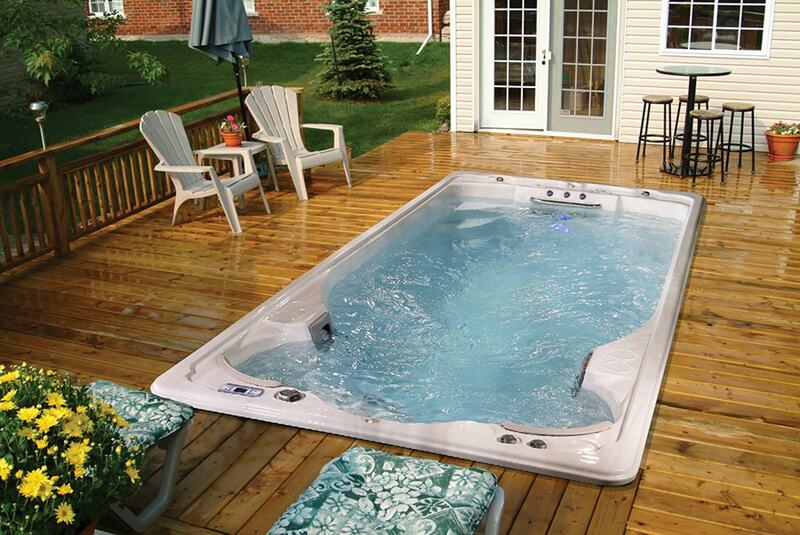 See how you can incorporate a hot tub or pool into your backyard with our online installation gallery. Our hot tubs and spas are equipped with many features and benefits that you won't want to miss. Check out some reasons why you should own an outdoor spa. Welcome to Nutley Pool and Spa, your one-stop destination for the best hot tubs and swimming pools at the lowest prices in New Jersey. Our family-owned and operated business first opened its doors in 1999, serving all of New Jersey along with parts of New York, Pennsylvania and Connecticut to help thousands of satisfied customers improve their quality of life and sense of well-being. 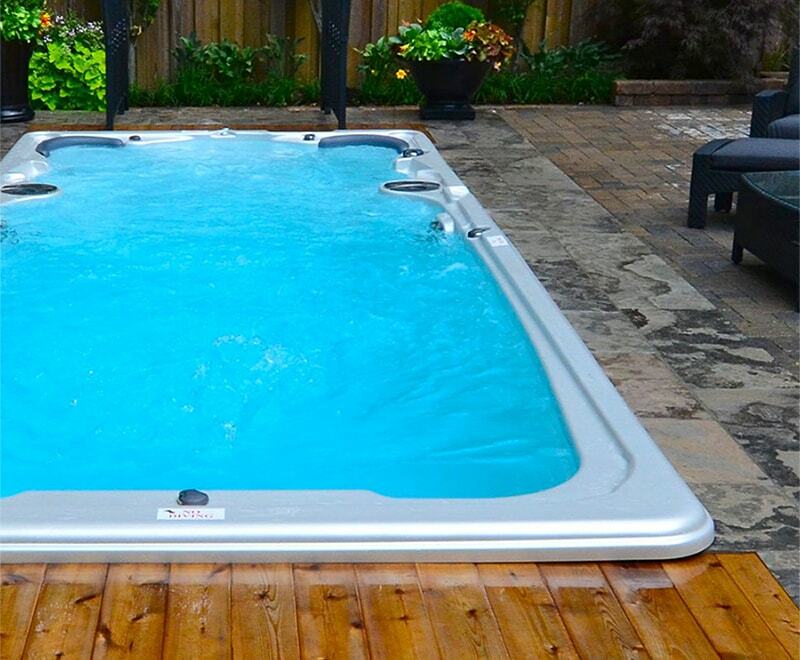 We’re thrilled to carry some of the most trusted pool and spa brands in the industry such as Jacuzzi® Hot Tubs, Nordic Hot Tubs™, Wilbar International Pools, Sharkline, AquaCal, Hayward, Pentair and VinylWorks to name a few. We’re also proud recipients of the 2010, 2013 and 2016 Jacuzzi Exceptional Customer Service Award. When you’re ready to take your backyard to the next level, come and see about us. We’re open seven days a week and we can’t wait to meet you!